Mary Mrozińska was born on August 7, 1886 in Poland. She was a Polish Színésznő, known for Chcemy męża (1916), Antek klawisz, bohater Powisla (1911), Rozporek i Ska (1918), Mary Mrozińska's first movie on record is from 1911. 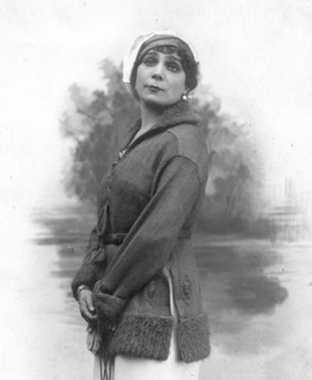 Mary Mrozińska died on September 22, 1921 in Warszawa. Her last motion picture on file dates from 1918.